There are 206 nations; each one needing prayer. 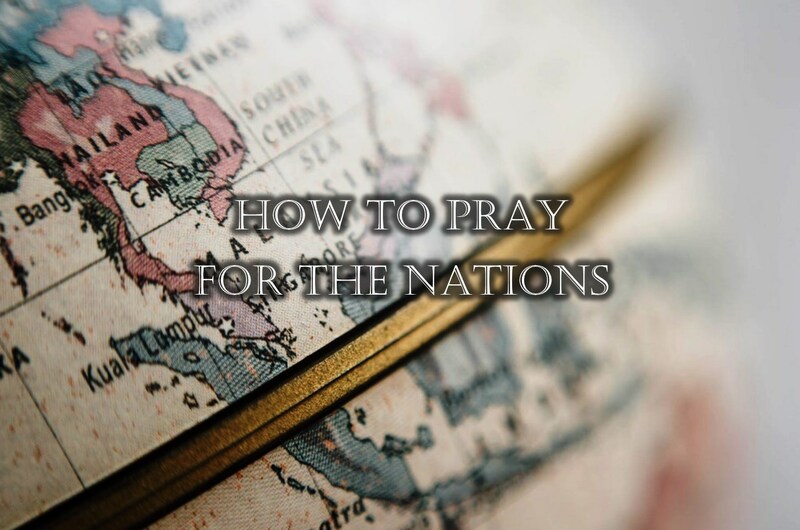 In this video I discuss the biblical foundation of prayer for the nations and some practical tips. If you would like more information or want to invite us to come to your church or organization, please get in touch here.